Ceramic birdfeeders and birdbaths made from recycled materials. https://saladowinefestival.com/wp-content/uploads/2018/02/Logo_NO_DATE_SM_padding_wHT.png 0 0 admin8834 https://saladowinefestival.com/wp-content/uploads/2018/02/Logo_NO_DATE_SM_padding_wHT.png admin88342011-12-20 17:33:282019-01-09 16:40:56kamiscreations. As long as I can remember, I have had a passion for capturing nature through the lens and preserving the beautiful things I see around me on film. Whether taking a weekend road trip, traveling across the country or stepping out in to the backyard, I feel that the best way to document my adventures is through photography. 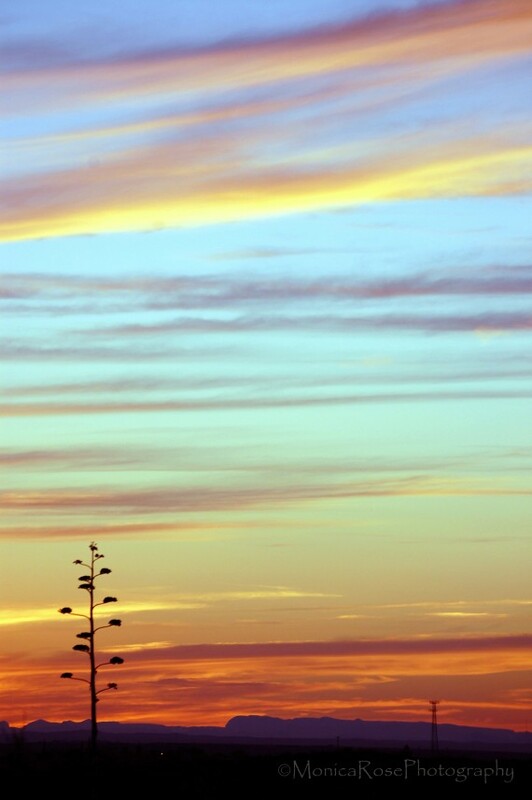 By sharing it with you, I’m able to give a glimpse of the natural beauty that surrounds us every day. Sylvie Marie Bags is a collection of fabric totes, handbags, purses and fabric home decor items such as pillow covers and table linens. I use color, pattern and texture combinations to make unique one of a kind bags that are functional and artful. Fabrics are from many sources; some are new, some are vintage, some are up-cycled or re-purposed. Handbags and totes can be found at www.SylvieMarieBags.com and fabric fashions for the home can be seen at www.CordiaDesign.Etsy.com. All items are handmade by Tina Gossack in her home studio. 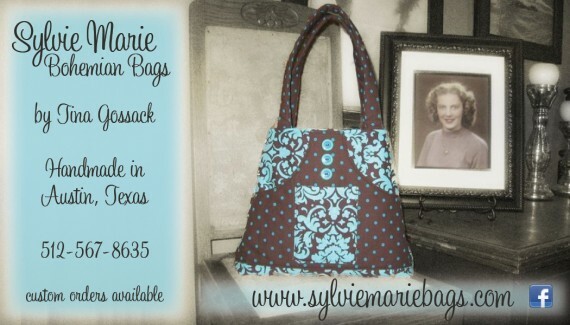 You can also follow me on Facebook at www.facebook.com/sylviemariebags. 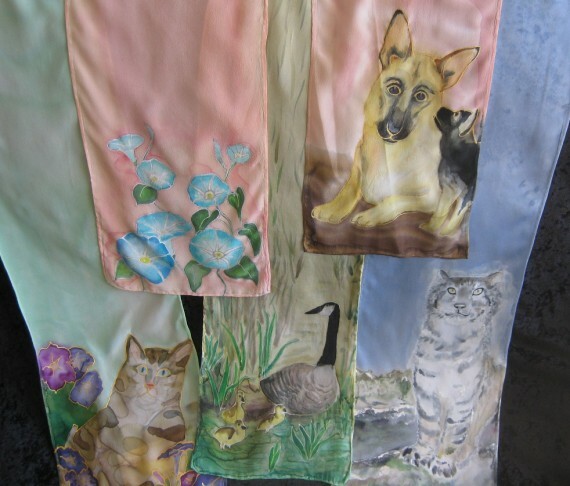 Lustrous silk scarves hand painted with images of animals, flowers, and abstract designs to create wearable art. We are a mother-daughter team that design and create jewelry. 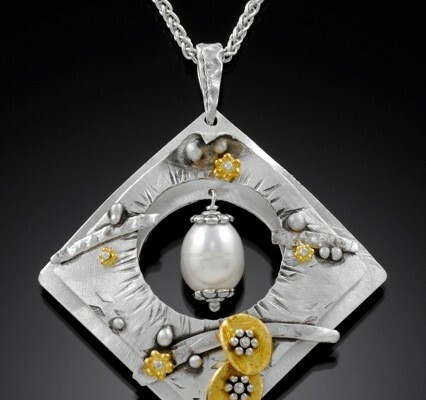 We make necklaces, pendants, earrings, and bracelets from sterling silver with accents of gold, gemstones, and pearls. We use traditional metal-smithing methods to make our non-traditional jewelry. Father-son partners Johnny and Josh Bratton established Johnny’s Steaks & Bar-Be-Que on March 25, 2002. Johnny has been involved in the restaurant industry since 1980. He established Johnny’s Texas Style Bar-Be-Que in 1992 in Killeen, Texas. After running both for a year, Johnny sold the Killeen establishment to focus all his efforts towards Salado. Josh grew up in the restaurant industry and is the first to tell you it is definitely in his blood. Both Johnny and Josh graduated from Texas A&M University, class of ’70 and ’01 respectively. We take pride in being a family run business. From moms to wives, and siblings to in-laws, everybody helps in making Johnny’s what it is today. From the time you step in our establishment, we hope you gather an understanding for what Texas is truly about. With Aggie flags and antlers decorating the ceiling to the signatures on the wall to the bumper stickers on the door, we surround you with bits and pieces of Texas. We prides ourselves on fresh, cooked to order food and southern hospitality. Johnny’s girls certainly know how to make you feel at home. We specialize in Mesquite Grilled Steaks and Texas Pit BBQ. Our steaks are hand cut and cooked to order. Johnny cuts ’em and Josh grills ’em. Our BBQ is cooked fresh daily and served with all the trimmings. From homemade hamburgers to Friday night catfish, we aim to fill every appetite we meet. Next time you pass through Salado, be sure to stop by and see us. We also provide full service catering with a wide array of menu items from BBQ to Mesquite Grilled Steaks. On site catering is always available or you can check out Johnny’s Texas Banquet Hall for your next event. With its Texas decor and party deck, everyone is sure to have a great time. So when you’re in that party mood, give us a call, ’cause no one can throw one like us. Walker Honey Farm is Central Texas’ Homegrown Honey Source. We provide premium honeys from our honey bee colonies throughout this area. From Homemade Soaps to Fresh Ground Peanut Butter and Honey to Premium Texas Beef and Turkey Jerky cured with our Honey, we provide the Best in Bee Farm to You Products. 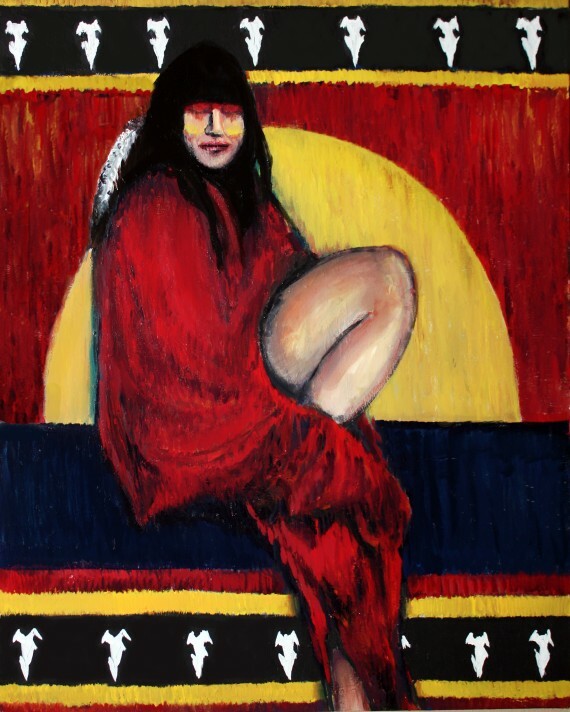 Coming in Fall of 2011: Dancing Bee Winery—Your Bell County Source for Honey Wines and Fine Texas Grape Wines. We create unique wine glasses wrapped in decorative glass beads. Color combinations may be customized. Glasses sold in sets of 2 or 4.